If you have a need for anything relating to garage doors, you have come to the right place! For over 20 years, Landmark Doors in Menifee CA has been repairing and replacing garage doors and garage door openers for both residential and commercial customers. 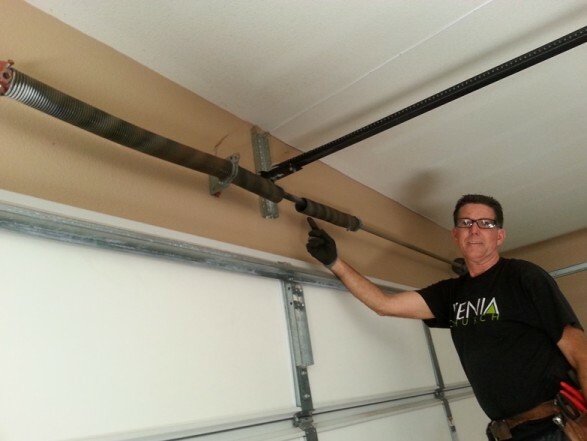 Broken garage door spring has your car stuck in the garage? No problem, we will fix it right away! 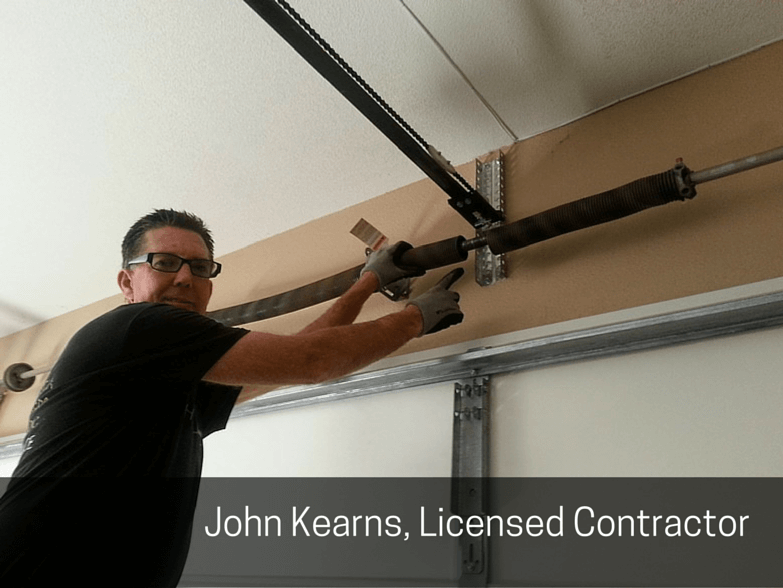 Tired of the basic and boring garage door that your home’s builder put on your home and every other home in your neighborhood? We’ve got a wide selection of new garage doors for you to choose from! Whatever the need, we will come to your home right away to provide the service that you need- from minor service, to major repairs, to installation of an entire new garage door. As our tagline says, we provide service from the Desert to the Sea, which basically means we service all of Southern California! 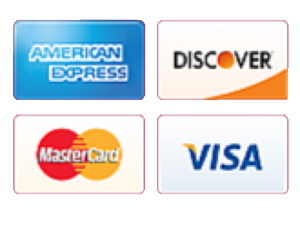 Please contact us for an appointment today at (951) 544-1889. 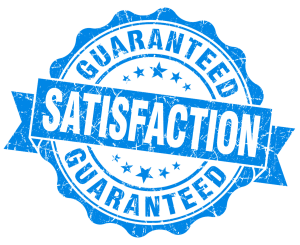 Our Quality of Products and Service is Unsurpassed!